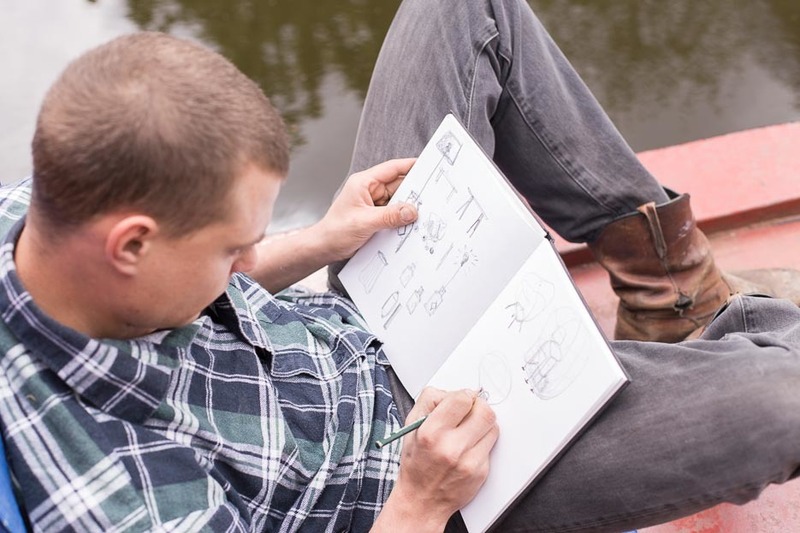 We met with Thor ter Kulve on his narrow boat nestled on Regent’s Canal to discuss the recently launched Bundle Desk. Thor’s modern take on the traditional trestle table is inspired by observing people, his own unique environment and the increasingly flexible way that we work. Thor’s work redefines public spaces with innovative products that transform civic objects into tools of unexpected usefulness. Born in Amsterdam, he came to London in 2013 to study at the Royal College of Art. 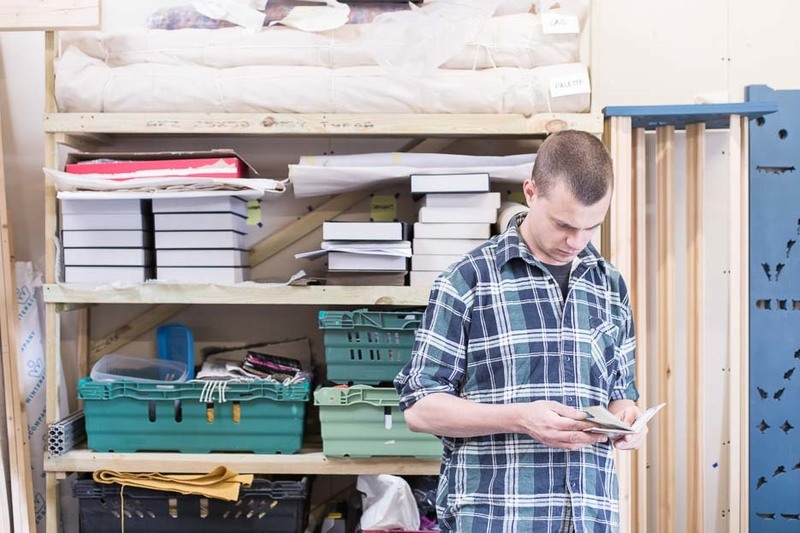 He successfully graduated in 2015 and has been living as a self-employed product designer in London ever since. 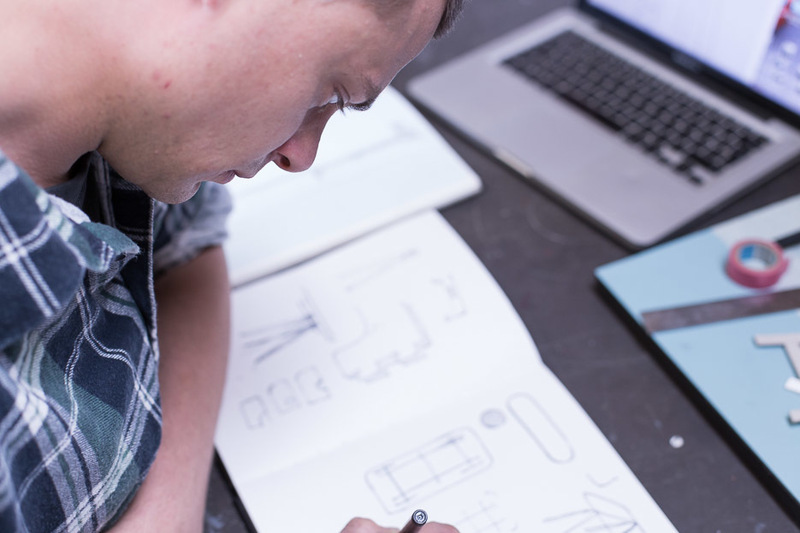 We caught up with Thor on his latest design, the Bundle Desk, to delve a little deeper into his design process and sources of inspiration. Opendesk: Where are you from? 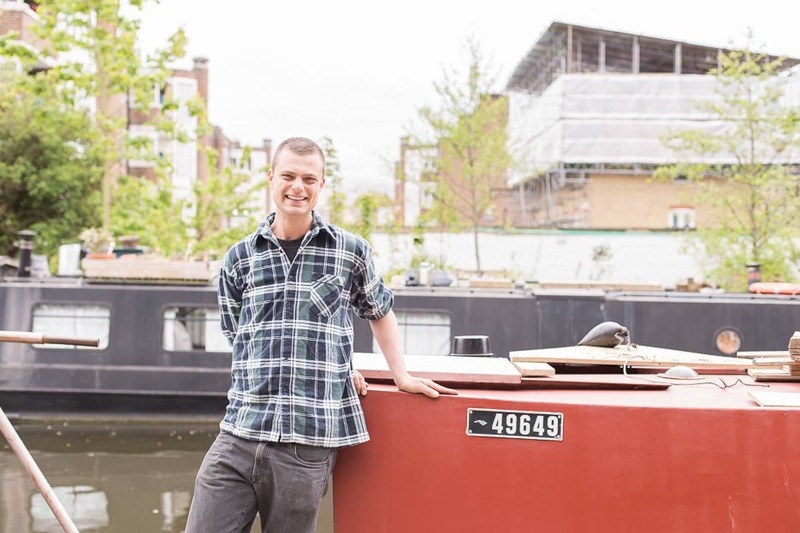 Thor: I live in London on a traditional narrow boat together with my girlfriend. For me, that’s relevant in my work and professional development because I take inspiration from the way I live. It allows me to think about my needs and how the objects I produce and consume as a human impact the world around me. I’m able to live in an affordable way in a city like London, where rental costs make sustainable living tricky. Living on a boat gives me freedom and takes me to fascinating places: through the city, its green spaces, its high-rise council estates and other in-between spaces that no one knows about. 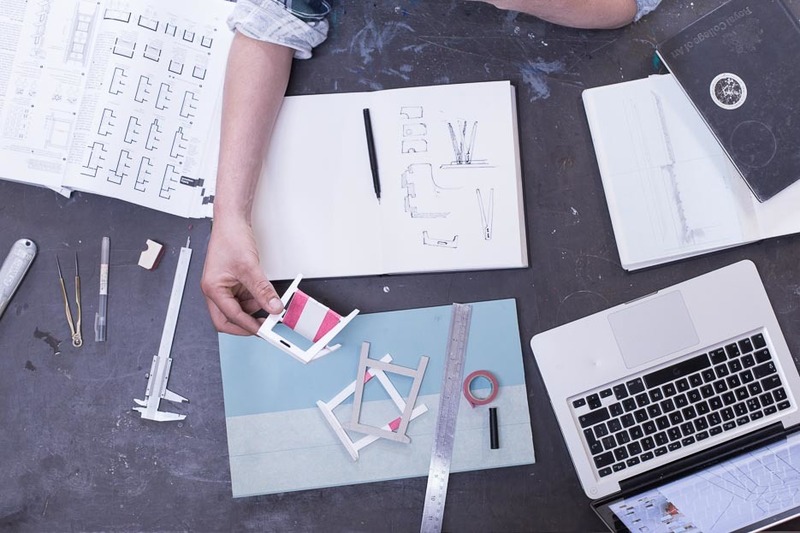 Opendesk: What inspired the design of the trestle and how has your design ethos impacted your approach? Thor: When we bought this particular boat about a year and a half ago it was completely empty - a steel shell. I thought the first thing I need to do is get myself a pair of trestles so I can transform this shell into a home. 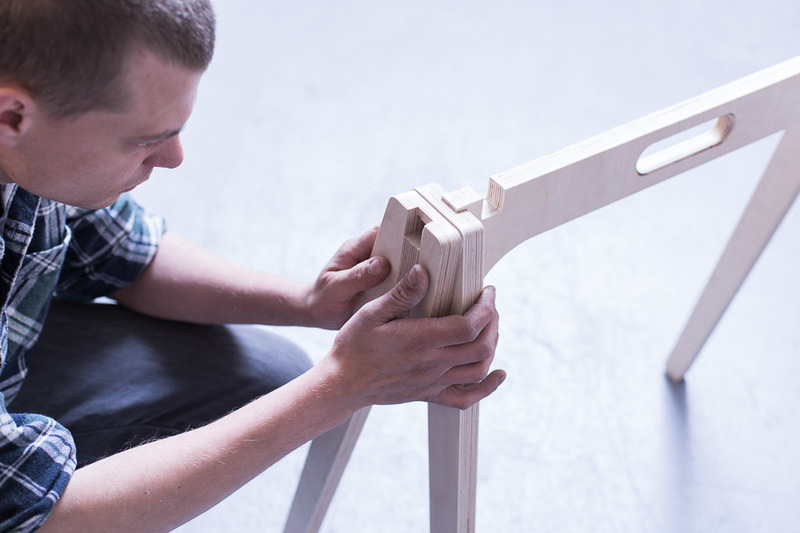 Then I thought: hang on a minute, I’m a product designer so why not design and make a pair of trestles! A trestle is an ancient piece of furniture which hasn’t changed much in its appearance or use over time. 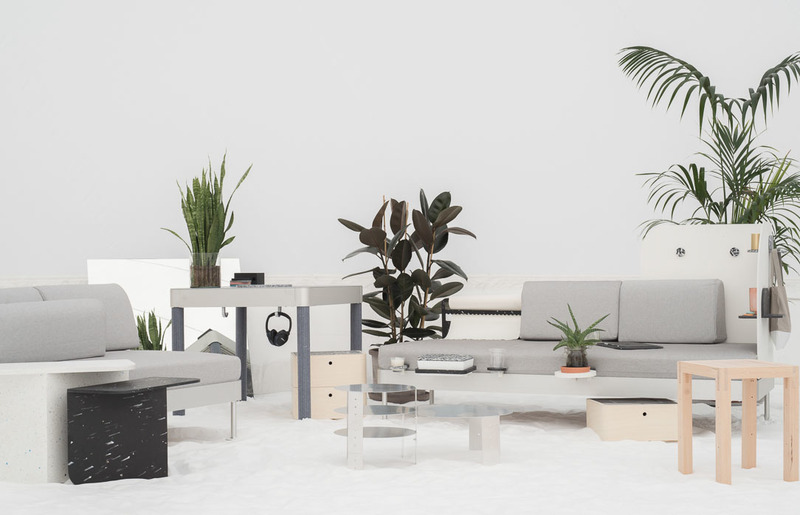 When I was approached by Opendesk to design a piece of furniture for the future working environment, I thought; I can consider myself part of the future, so I can simply design a piece of furniture for my own working environment, based on the observations I make of myself and others. It’s a narrative within which I feel comfortable to work. Personal, honest and true to myself. We will always need a desk - a surface on which we work. 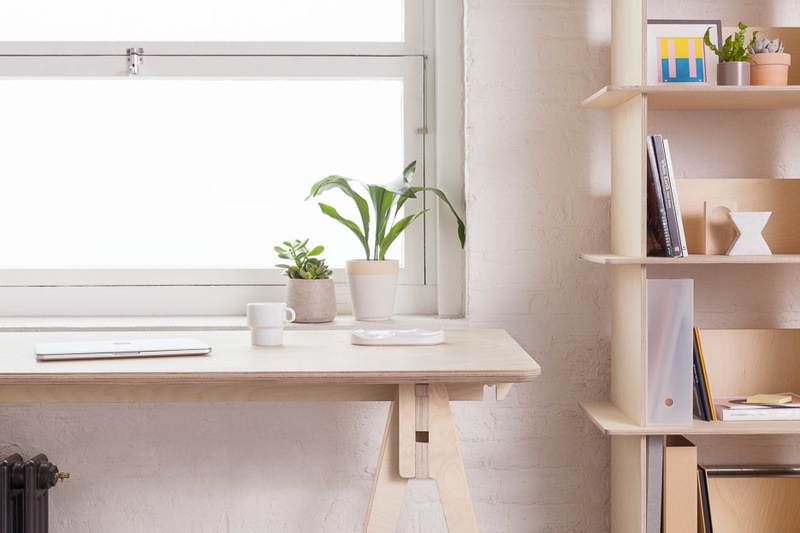 The Bundle Desk allows you to build a desk anywhere, everywhere. It brings the level of flexibility needed when space is at a premium and work takes place at home. 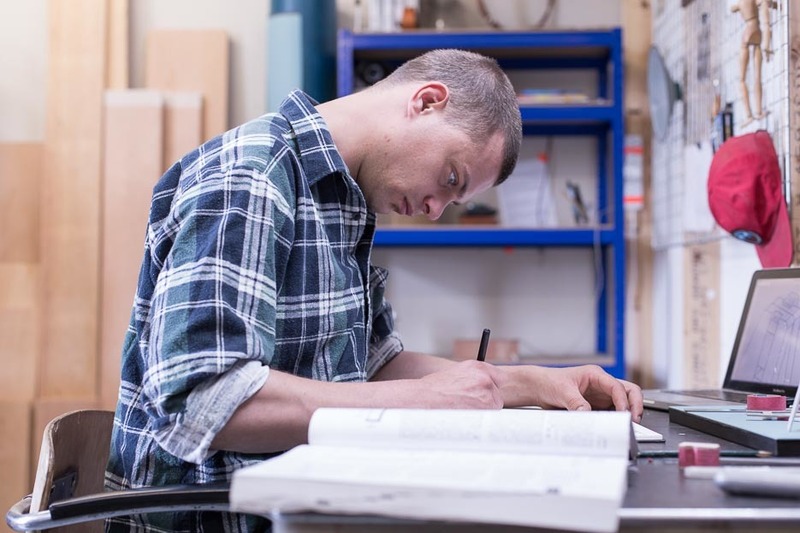 Opendesk: Tell us about the design challenges you faced? What made designing for Opendesk different? 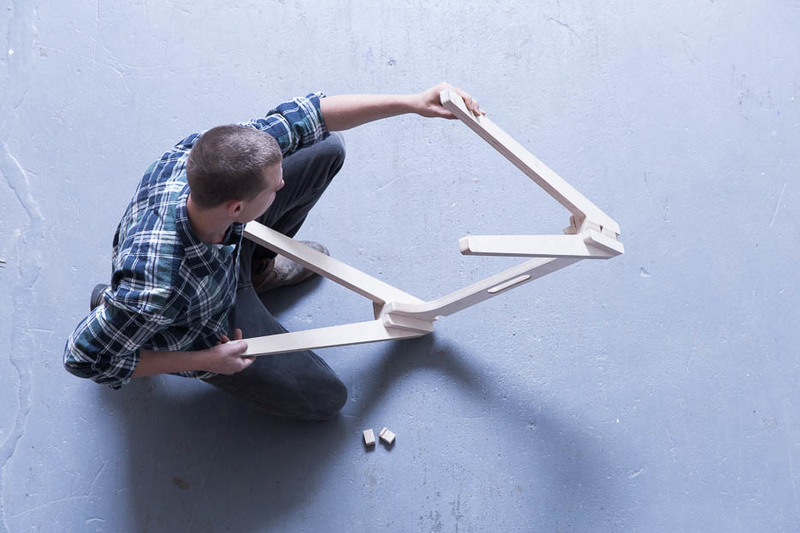 Thor: The unusual challenge is of course that Opendesk uses a network of makers all around the world and sheet materials to produce furniture. So I had to think of a way to design a trestle that could be made on a CNC machine, anywhere in the world, in a way that every maker would understand. That’s where the designing of the trestle became very interesting. The classic trestle is simply a static piece - two solid triangles on top of which anything can be placed. 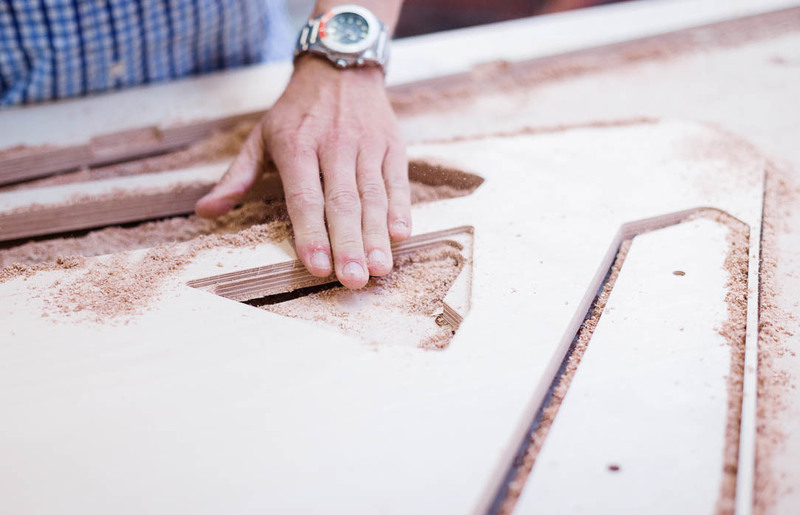 When you are using CNC machine to cut pieces of ply and consider introducing a folding mechanism, designs become complex as hinges are difficult to source reliably around the world. I was more interested in finding a way to connect the elements of the trestle together - a little like Japanese joinery. By cleverly flipping them and using hooks as compression fittings everything can be held in place without glue or fixings. 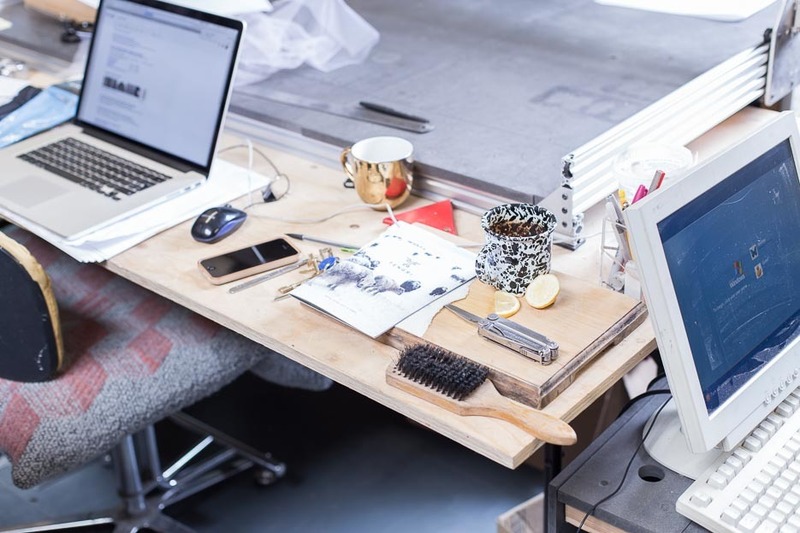 Opendesk: Can you tell us more about the Bundle Desk? 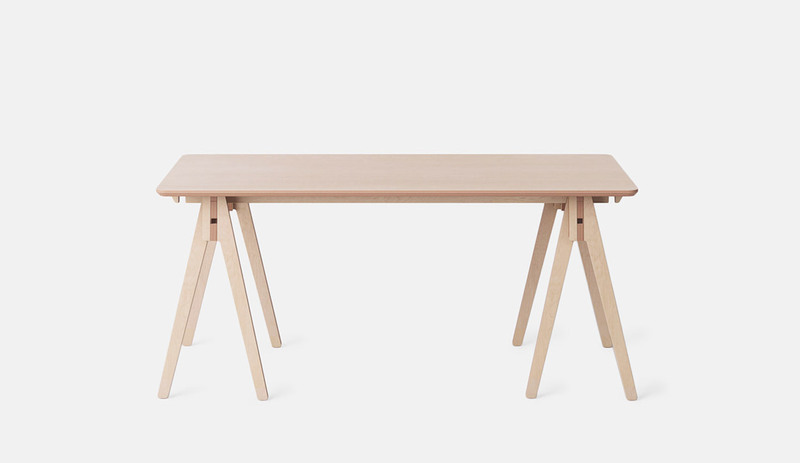 Thor: The name Bundle Desk comes directly from the design of the trestle itself. It becomes a bundle if you take it apart, should you wish to store it away or move it around. 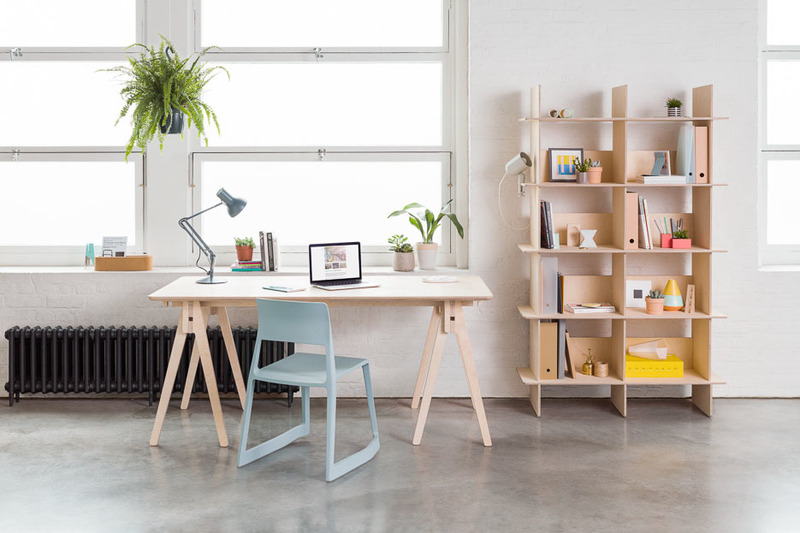 The beautiful thing about this desk is that it can be made very cleverly from one sheet of 24mm birch ply. A big step in the design process was working out how to fit a pair of trestles and one table top onto a single sheet so that it could be made with minimal waste and maximum efficiency. I wanted to give people a set - something to get them started. Two trestles and a table top seemed the most logical way to do this. I hope that the Bundle desk will allow people to be more imaginative about their workplace. Just take it apart, take it with you outside, set it up and work from there for a day! Have a more flexible approach to how and where you work. 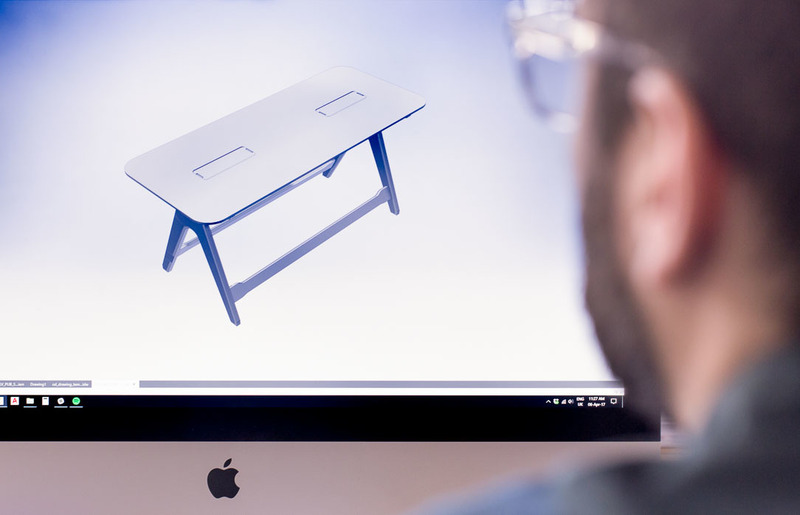 Opendesk: We’re bringing the Bundle Desk to market in a totally new way. It can be made by independent craftspeople all over the world. As a designer, how does this impact you?